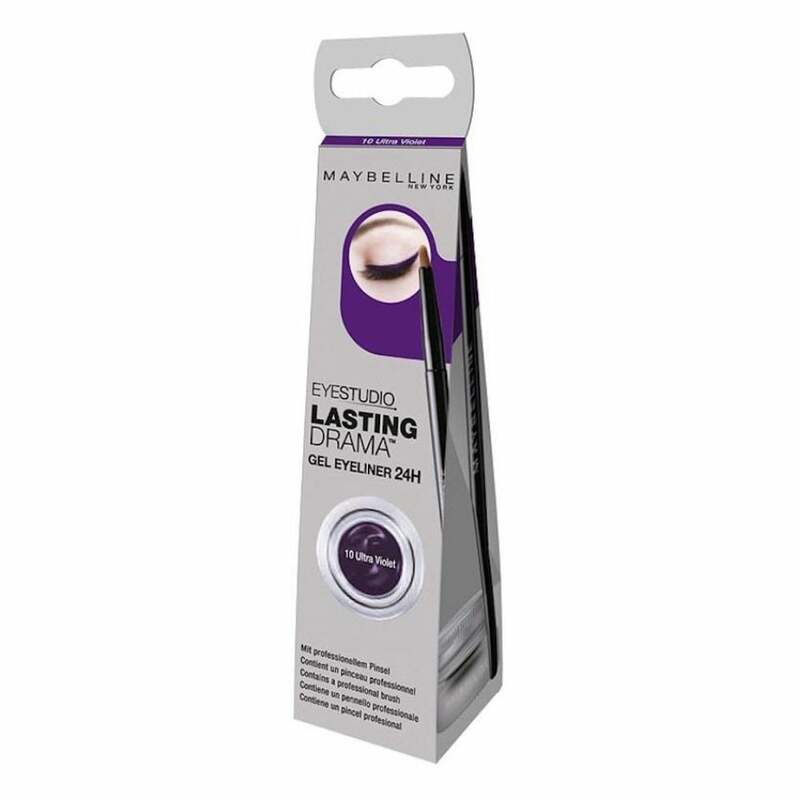 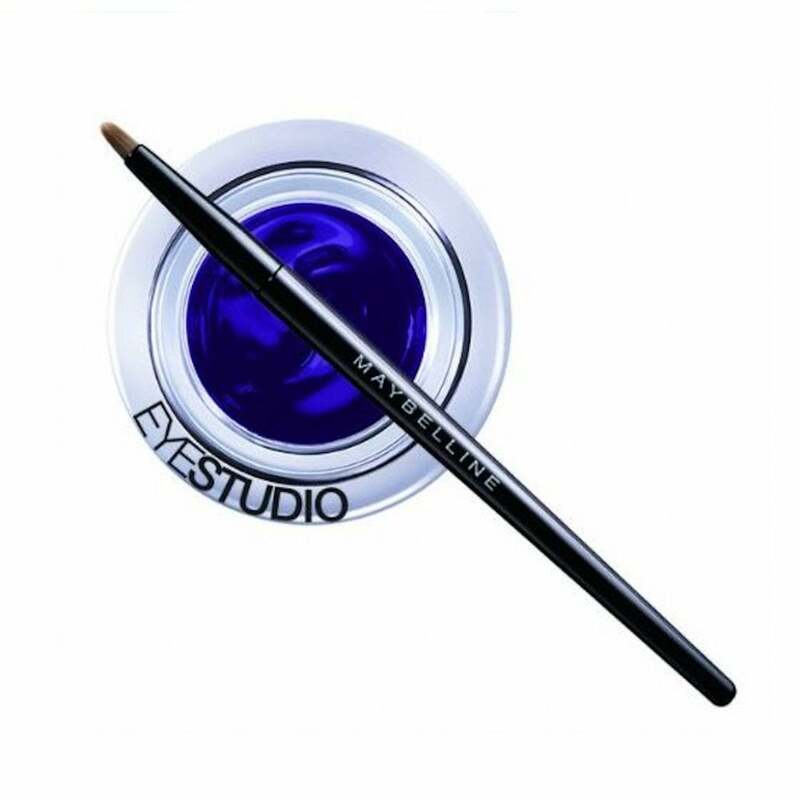 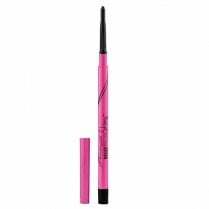 Create drama and definition for your eyes with Maybelline Lasting Drama Gel Eyeliner in 10 Ultra Violet. Inspired by the catwalk, this oil free, fresh feeling gel eyeliner delivers deep pigmented colour to your eyes. 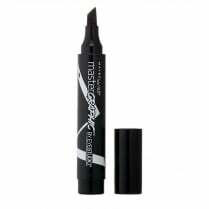 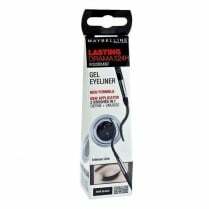 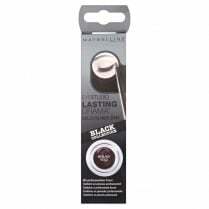 Smudge and water resistant, this gel eyeliner is easy to apply using the included professional style brush. 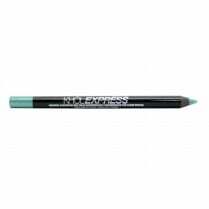 Simply glide across the lash line from the inner to the outer corner, extending and thickening the line to your own preference for an intense look that lasts up to 24 hours.